Sleeping on Trains is the 3rd album in the ‘Sleeping on Trains’ series by Mark Rolfe (Lorna). Using a series of field recordings made in August 2016, the idea is to use those loops and play them back live alongside loops of heavily delayed guitar, piano, strings and old tapes. I was always fascinated by KLF’s Chill Out album and how the entire album was recorded live using samples as instruments. As in the previous two volumes, the theme for this album is transportation, and many of the field recordings were captured live on trains, buses, subways and planes. Additionally, a lot of the ambience recording was done from huge open spaces and cathedrals, especially in Italy. The recordings were made between Prague and Rome between August 8th – 19th 2016 and the music was recorded between August 22nd and 27th 2016. I always wanted to record as much of the album live without any overdubs, and mix it as it was being recorded, hence why the process was very quick. The album was recorded in my home studio in Nottingham, England and the artwork once again gratefully created by Josh Callaway (Coastal). Mark Rolfe – August 2016. Thanks to everyone supported us this summer, it was lovely to meet so many new people. Our hometown show at The Bodega was very memorable, it was wonderful to see such a great (and animated) crowd in. Indietracks was a memory we will treasure for a long time too. To receive a previously unreleased song from our archive’s simply sign up for a mailing list, we will then send you a high-resolution mp3 and track notes! We’ve set up a new email list subscription thingymajig. please add yourself to it – we promise not to abuse it or sell your personal info to the highest bidder! 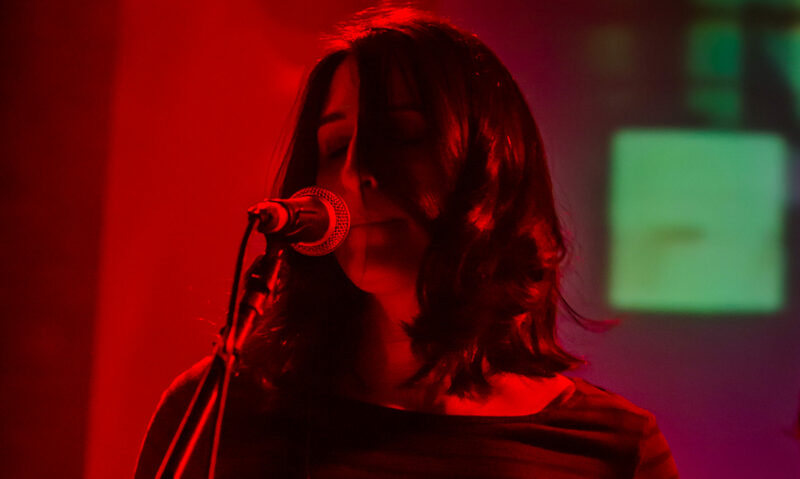 Lorna are busy starting work on their 6th album and booking shows for the summer! More soon. A free download, out now! Happy Birthday Wayne Mills! 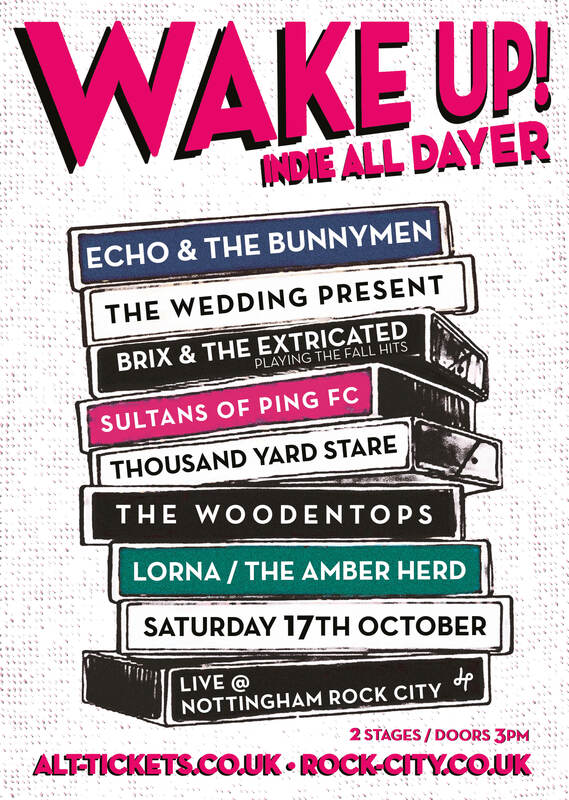 Lorna to perform with Echo & the bunnymen, The Wedding Present and more..